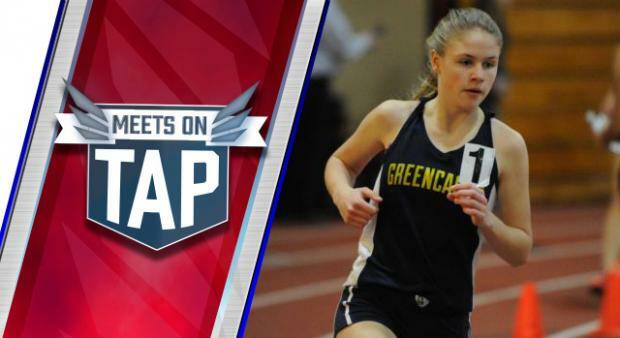 It's a very busy weekend of indoor track and field action in Pennsylvania and beyond this weekend. We've got the lone regular meet at Penn State, the first TSTCA meet in Edinboro, big ones at The Armory and Ocean Breeze, Dickinson's second meet of the season, and a pair of association meets at Haverford College. It's all going down this weekend and we anticipate the state rankings to have a much different look after the weekend has had its way.